Do you have a clutter of boxes lying around? Are you looking for activities for the days of summer to entertain your kids? 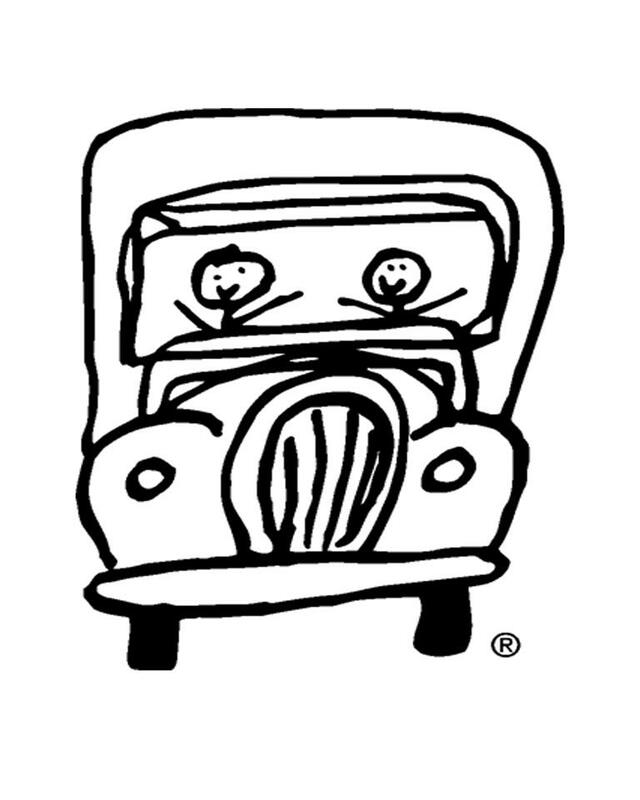 TWO MEN AND A TRUCK® has a few fun and creative solutions for you to enjoy with your kiddos! Fort. Building a fort is probably the most popular project for kids of all ages. Constructing and designing a fort takes up time and can be really fun! Even after the fort is built, your little ones can have fun playing games inside. 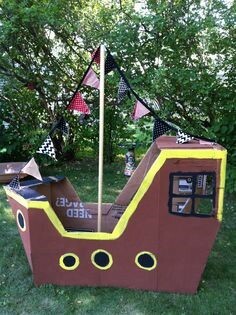 If you really want to keep the kids busy, get a little more creative by building a pirate ship or a castle. Doll house. Help your kids make a special house for their dolls. Have fun cutting out windows and doors, and decorating the inside and outside of the doll house. Puppet theatre. You can also create a puppet theater out of boxes. You children and their friends can have fun cutting out puppets from card board, decorating them, and gluing them to popsicles sticks. Sensory box. Another fun, simple idea would be to make a sensory box. Cut a hole in the top of a box and place objects in the box for the kids to feel or smell. This is a fun hands-on activity for your kids to enjoy. Lemonade stand. As the last days of summer fly by, take advantage of the heat and build and decorate a lemonade stand. Even after it’s built, the kids can make and sell lemonade and make an entire day out of this project. Maze. If you have a surplus of boxes, you can cut out holes or sides of boxes and secure them together to create a maze for your kids to enjoy. I promise you, they will have a blast crawling through it and trying to find their way out. The opportunities are endless. If you’re looking for additional ideas to keep the kiddos happy and entertained during their last part of summer break, be sure to check out the many ideas on Pinterest! Keep an eye out for our popular blog post on this year’s best Halloween box costume ideas, to keep costumes cost effective and creative this year. Happy crafting! TWO MEN AND A TRUCK® is the first and largest franchised moving company in the United States. We are leaders in the moving and packing industry. Let us help move your forward! For more moving, packing, or relocation tips, subscribe to our blog or like us on Facebook. These seem like some great crafts to make for kids, AND use the boxes after a move. Thanks for sharing! This is a very cool idea and not many companies write about it. 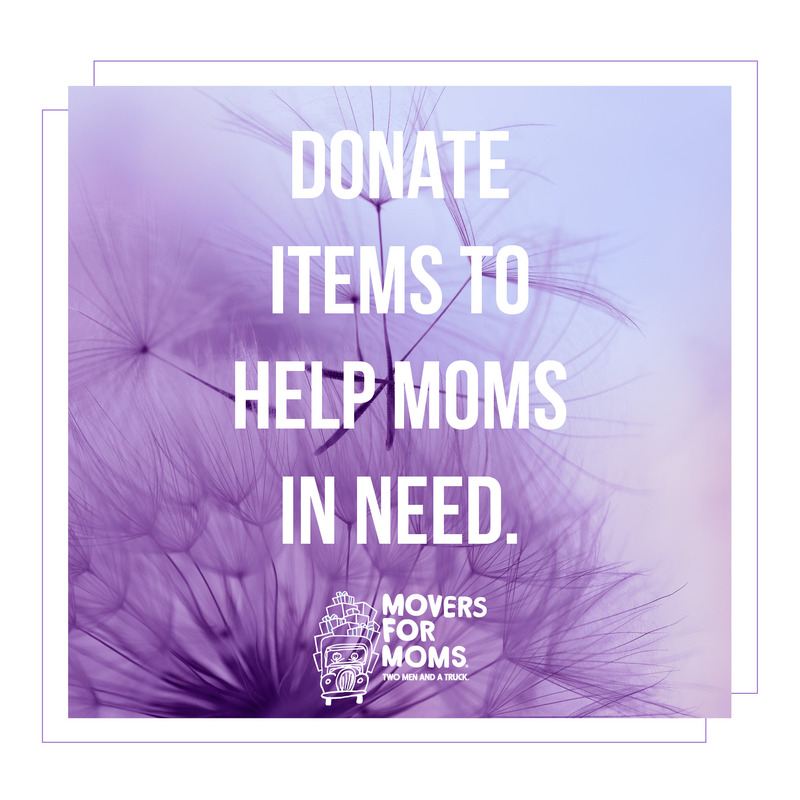 Usually when it comes to disposal of moving boxes, you either get a “recycle it” suggestion or “store your old items in the boxes”. Rarely does anyone think about the kids. The irony is kids love playing with boxes. The reason is very simple. A box can be used for many purposes whereas a regular toy can do only one thing. 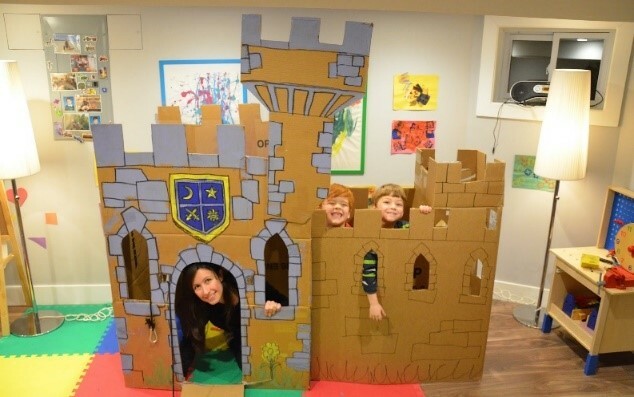 Kids can draw on boxes, they can hide in them, the can stack them and made a castle and also use them for paper crafts. Like you said the possibilities are endless. Great tips. I have 2 kids. It is a fantastic idea to use old moving boxes as a lemonade stand. I am going to make it for my kids. They will be so happy that they have an opportunity to make a lemonade. Best regards! These ideas are brilliant! Thanks for sharing and helping me be a more fun parent. I was searching for an interesting article and yours is the best so far. Definitely sharing with all my friends.